Netflix has made no secret of its opposition to the proposed Comcast-Time Warner merger, previously calling it ‘anti-competitive’. Now, the streaming giant has officially lodged its concerns with the Federal Communications Commission (FCC), submitting a ‘Petition to Deny’ document as it looks to lend its weight to blocking the deal. 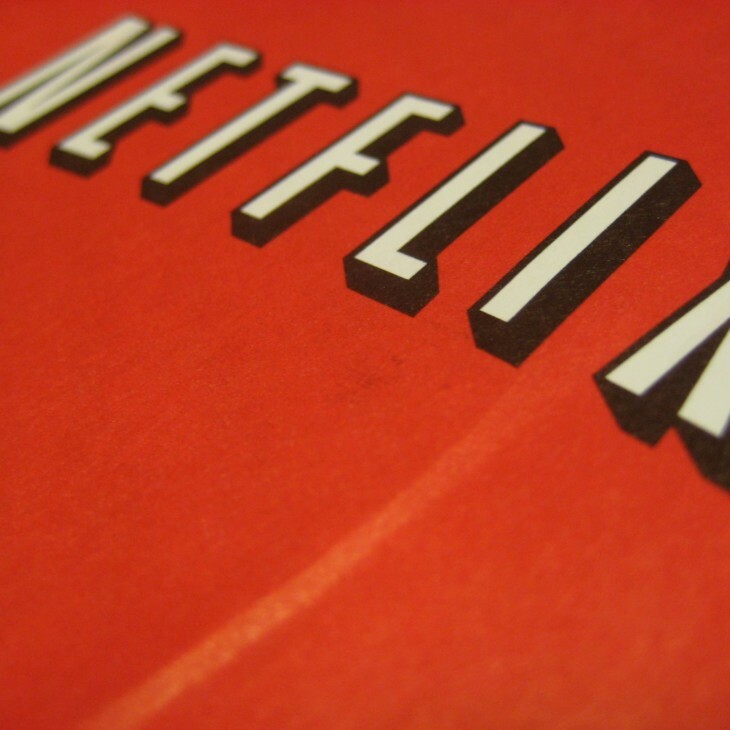 It was revealed that Netflix recently inked a deal with Time Warner Cable for direct access and faster streams, which was the fourth such deal Netflix had signed with ISPs, following similar tie-ups with Comcast, AT&T and Verizon in as many months. You can read the full 256-page ‘Petition to Deny’ PDF on the link below. ➤ Petition to Deny of Netflix, INC.